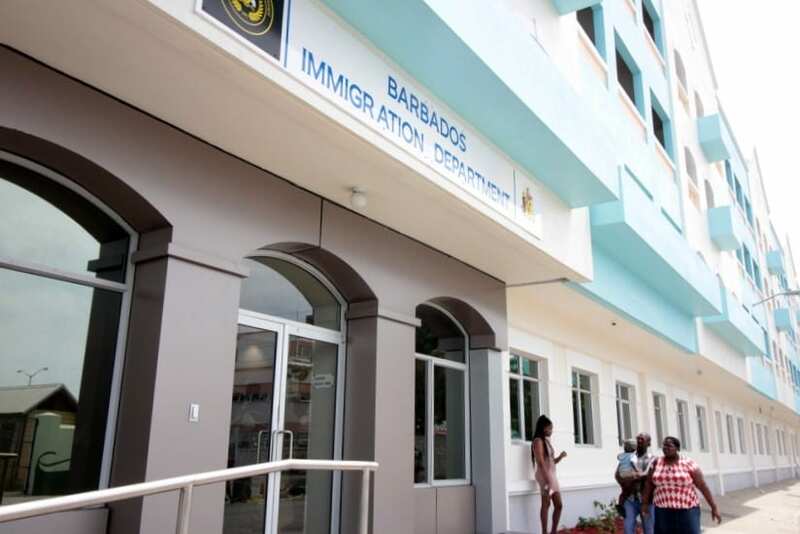 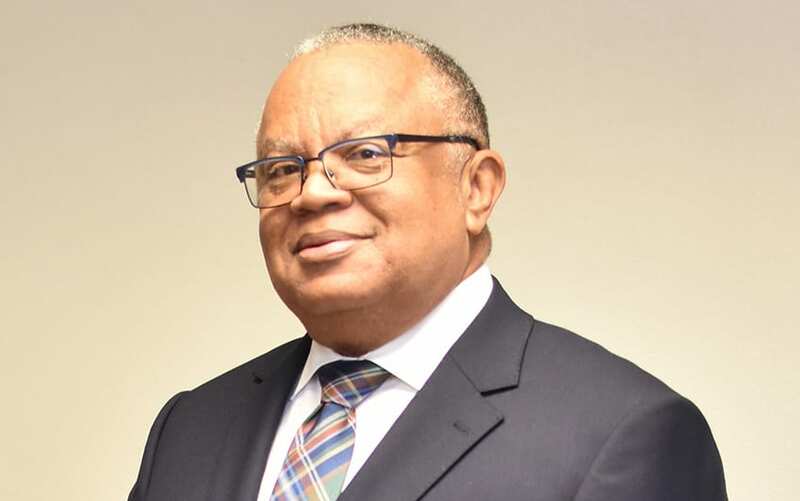 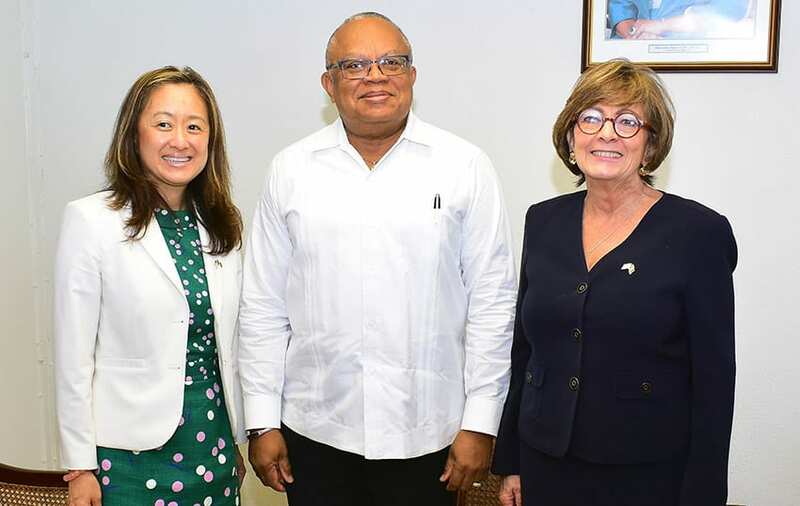 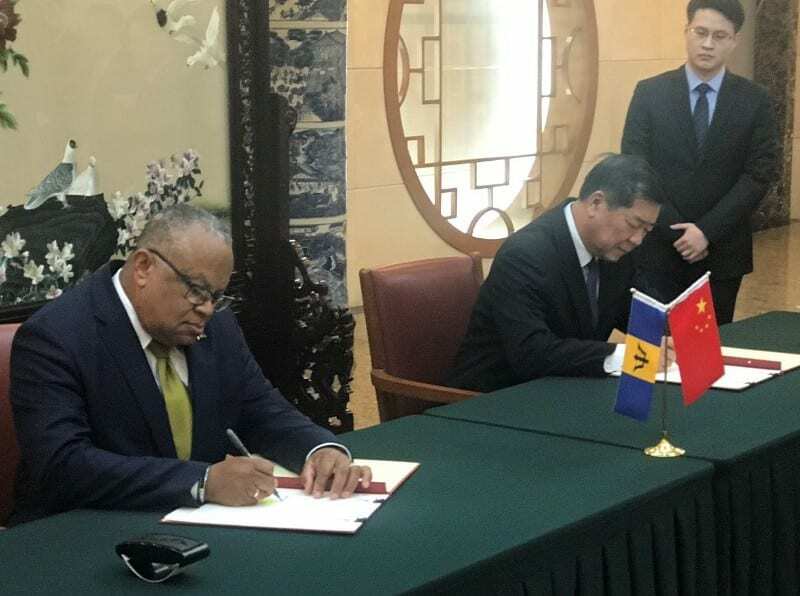 Minister of Foreign Affairs and Foreign Trade, Senator Dr. Jerome Walcott, has stated that Barbados will continue to work assiduously to maintain its harmonious relationship with the United States (US). 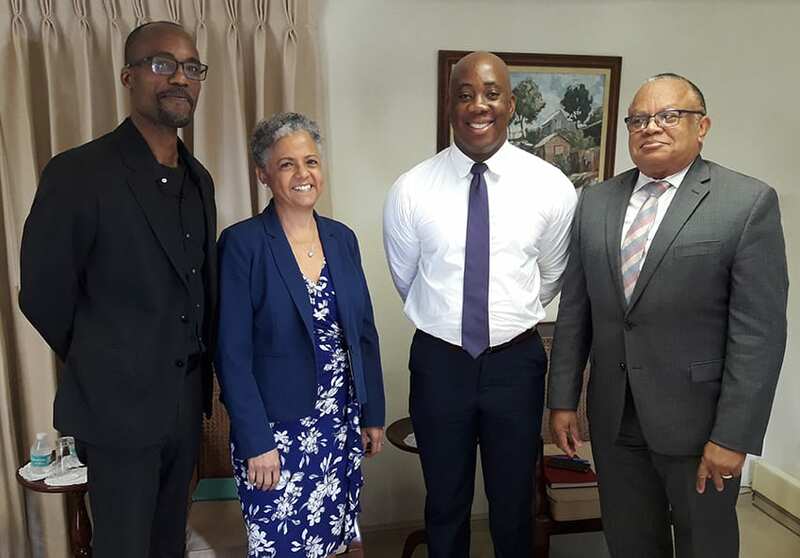 He made this statement recently during a courtesy call by US Ambassador, Linda Taglialatela, at his office on Culloden Road, St. Michael. 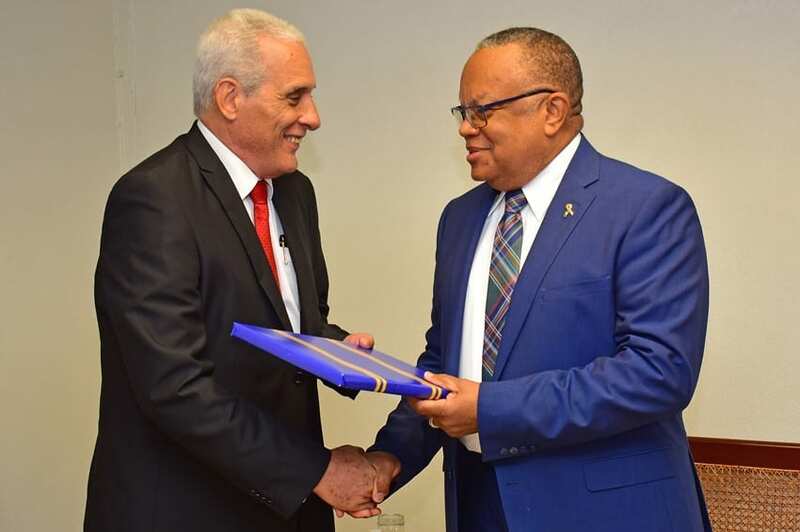 During the meeting, the officials discussed the South Coast Sewerage Project; the CARICOM Single Market and Economy; de-risking by global banks; interview waivers for select US visa applicants; and opportunities for public-private partnerships at the Queen Elizabeth Hospital. 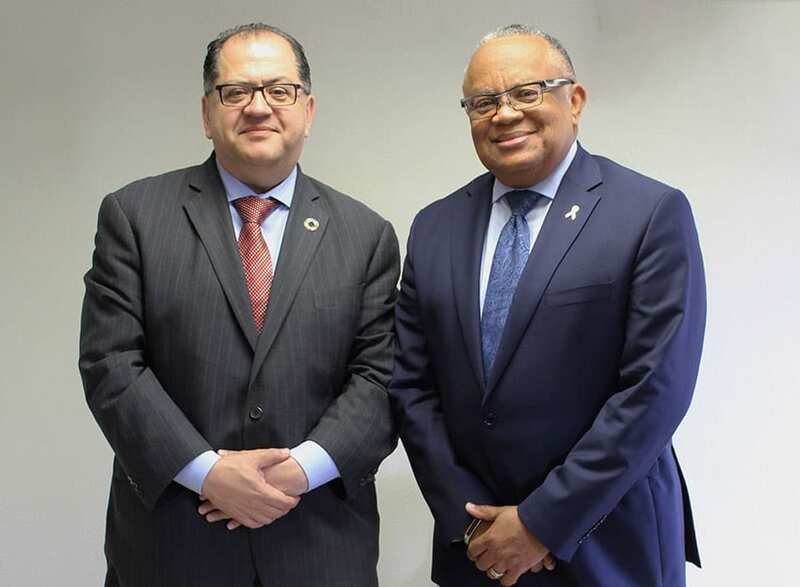 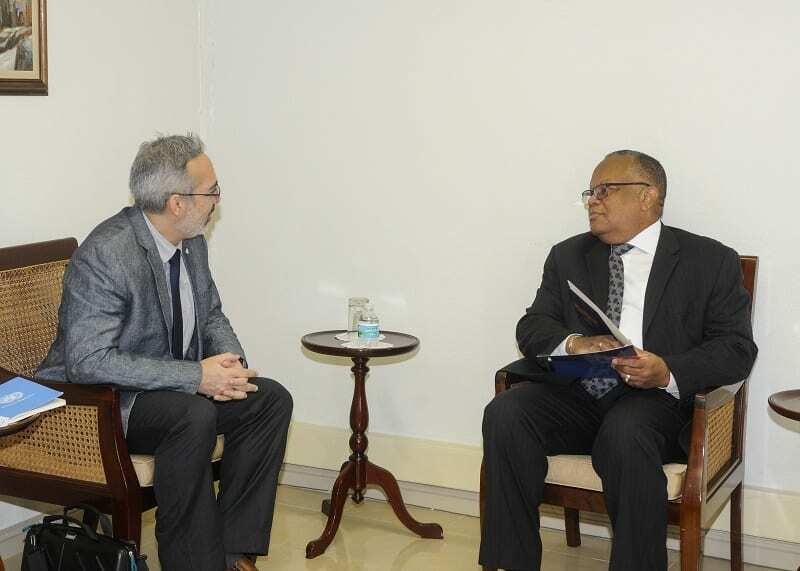 Senator Walcott highlighted the Caribbean Basin Security Initiative (CBSI) and thanked the Ambassador for her country’s assistance in this regard. 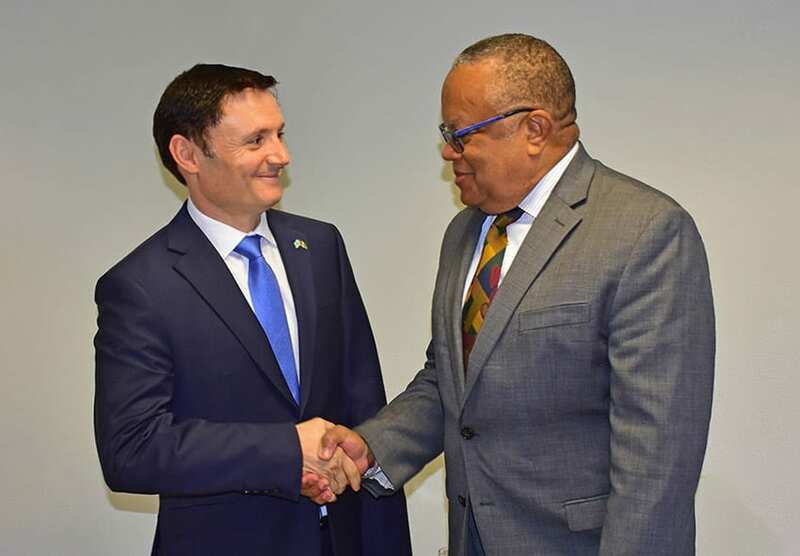 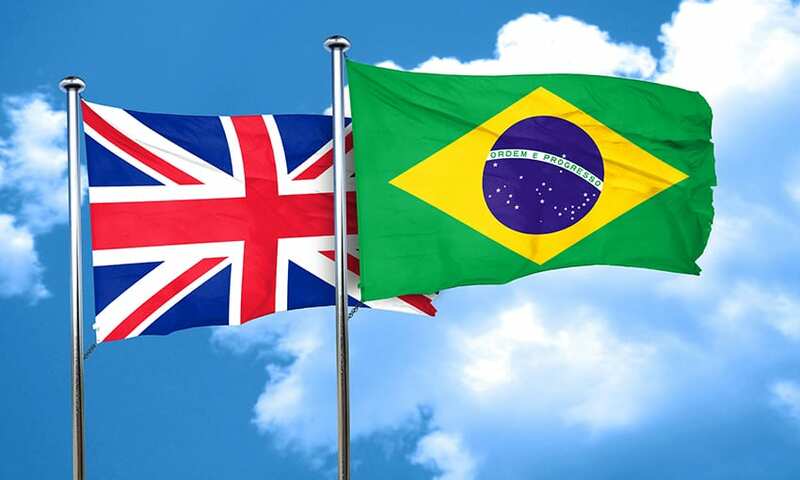 In turn, Ambassador Taglialatela praised the Royal Barbados Police Force and the Barbados Defence Force, noting they were both “good partners” in the CBSI. 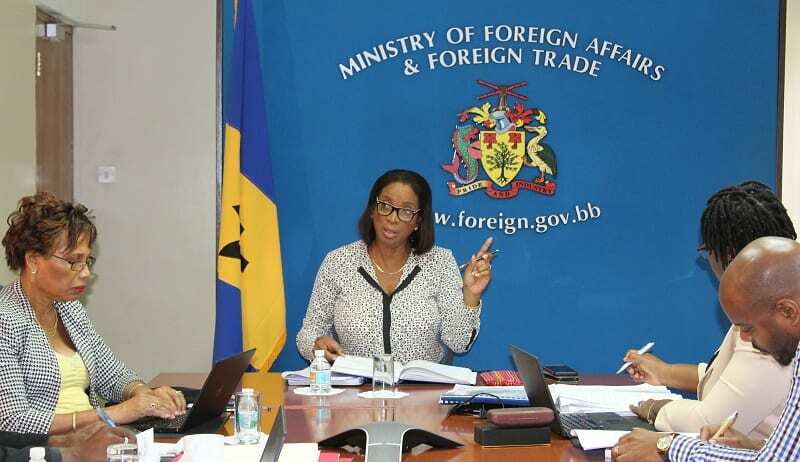 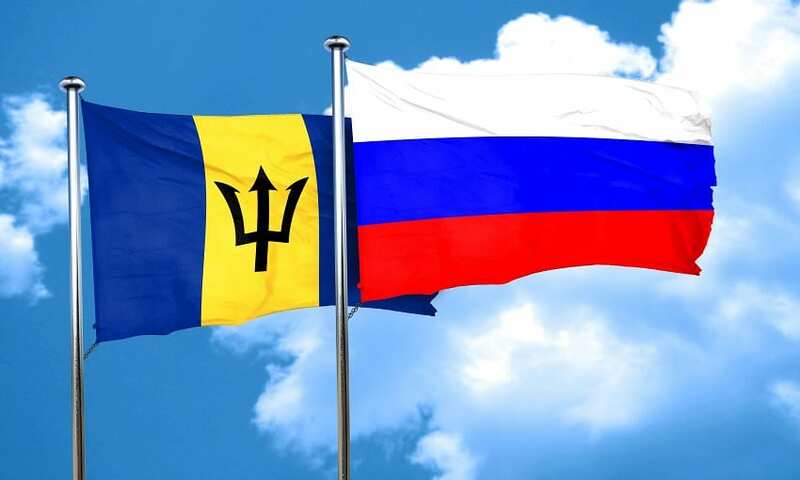 Barbados and the US formally established diplomatic relations on November 30, 1966, and since then have bilateral agreements on security and financial services, among others.